John is a partner in the firm and practices in the areas of land use, environment and energy. John received a Bachelor of Arts degree in Political Science from the University of Toronto in 1983, a Masters degree in Journalism from the University of Western Ontario in 1984 and a J.D. from the University of Toronto Law School in 1990. John appears regularly before Municipal City Councils and their various subcommittees and the Local Planning Appeal Tribunal (LPAT). He has also appeared before the Divisional Court, the Environmental Review Tribunal, the Ontario Energy Board, and other administrative law tribunals. 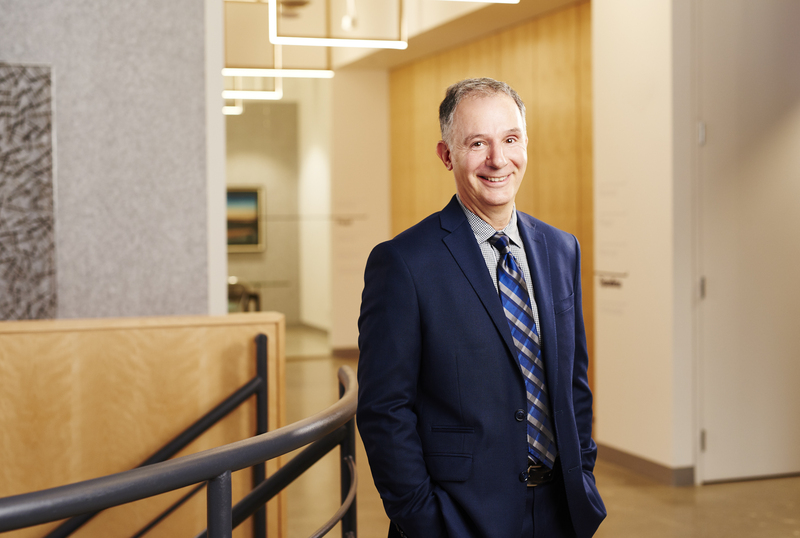 John has spoken on land use planning and development law matters in seminars hosted by the Law Society of Upper Canada and the Ontario Bar Association and is a Past Chair of the Municipal Section of the Ontario Bar Association. John served as a past member on the Advisory Committee for IBI-Group. He is a former member of the Board of Governors for Kingsway College School in Toronto. John also served as a member of the Etobicoke Committee of Adjustment, the Toronto Hydro-Electric Commission, and was the Chair of the Etobicoke Hydro Commission prior to its amalgamation into the Toronto Commission.